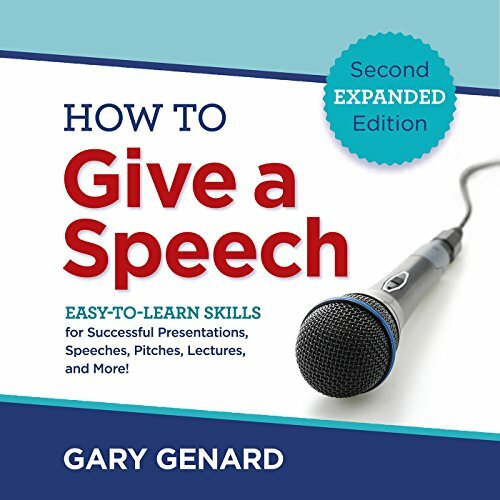 In this expanded edition of How to Give a Speech, actor and speech coach Gary Genard introduces you to the Genard Method of performance-based public speaking. 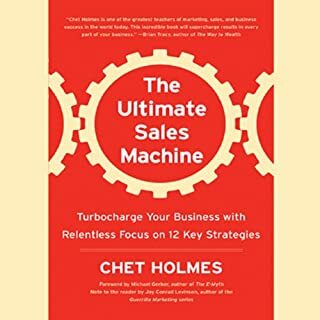 Individuals and business teams around the world have used these techniques to build their confidence and skill and to speak with power and professionalism. 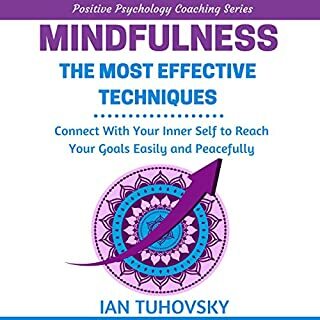 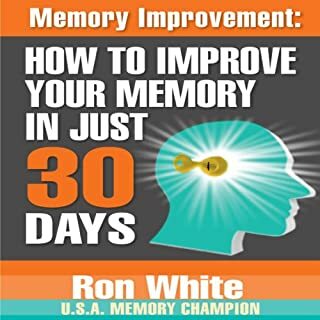 You'll discover the step-by-step method for reducing anxiety, organizing your material, improving your focus, engaging any audience and telling your story with humor, style and substance. 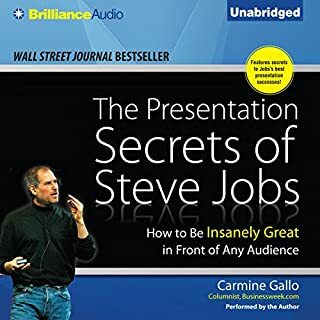 This second edition of Dr. Genard's classic guide includes new chapters on body language, presentation technology, acting techniques for public speaking and presenting in the 21st century. 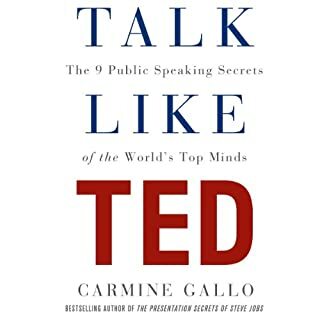 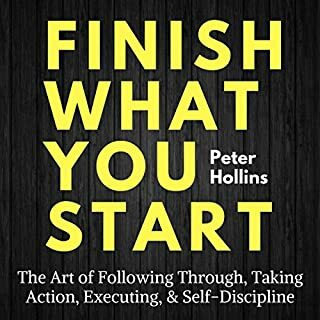 More than ever, it's the essential manual of great speaking for novices, seasoned pros and everyone in between.